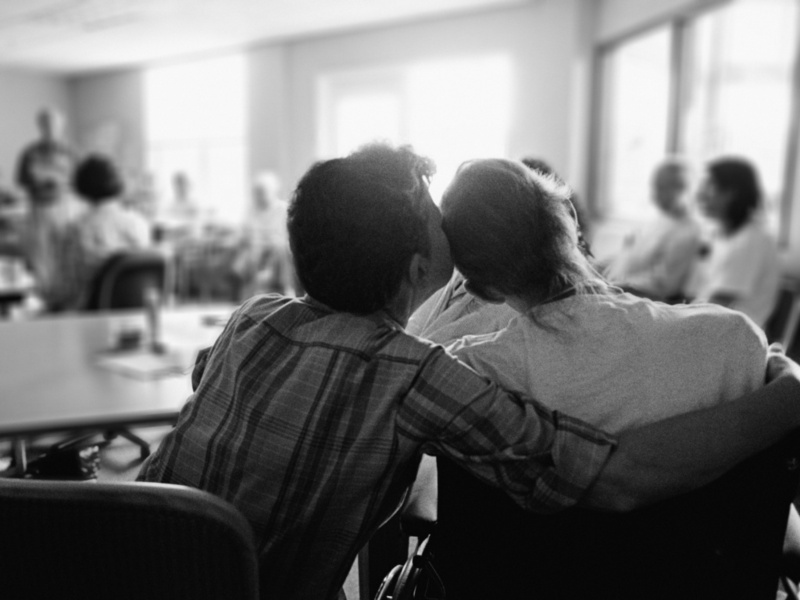 Good hospice care at the end of life can be a godsend to patients and their families, all agree, whether the care comes at home, or at an inpatient facility. 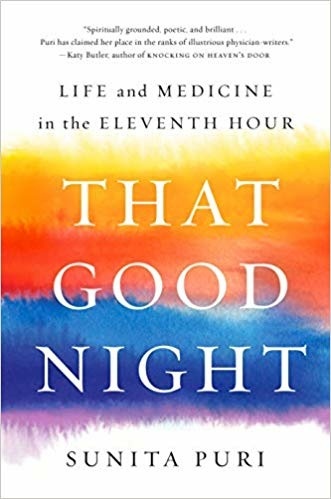 "That Good Night: Life and Medicine in the Eleventh Hour"
The hardest diagnosis a doctor has to give is a fatal illness. But what does a patient want to hear after a terminal diagnosis? 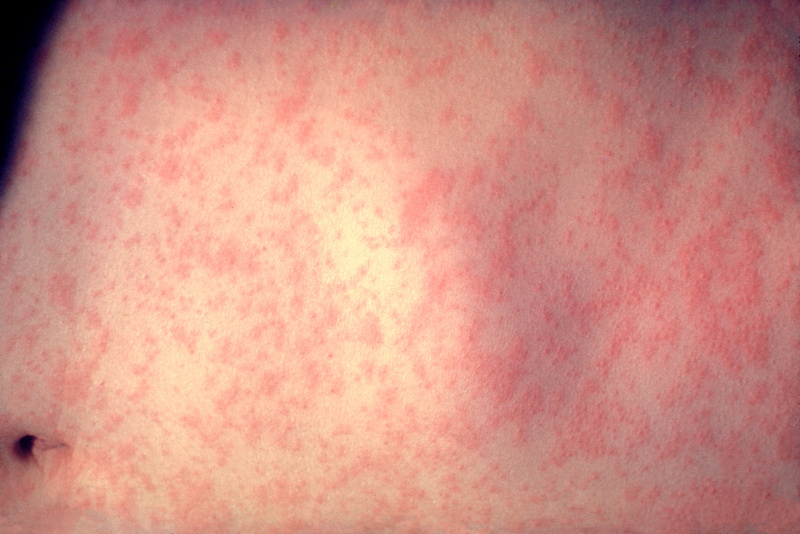 An honest confession about the limits of existing medical treatments? Or the promise to extend their life at all costs? Most physicians spent their time in medical school learning how to cure patients. Not how to help the incurable. Yet inevitable death is universal, and as populations reach older ages across the world, what should the role of medicine be in our last days? Palliative care is still considered a newer sub-specialty of medicine, focusing on comforting difficult symptoms in advanced illnesses along with having conversations about what matters most to a patient, and one doctor wants to share an insider’s view of what that world looks like. Sunita Puri is the medical director of Palliative Medicine and Support Care Service at the Keck Hospital and Norris Cancer Center at the University of Southern California. 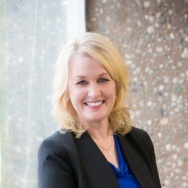 She also serves as chair of their Ethics Committee. In her new book, “That Good Night: Life and Medicine in the Eleventh Hour,” Dr. Puri explores the balance between caring for her sickest patients, the pressures they face to “keep fighting,” and life’s temporality. Host Larry Mantle speaks with Dr. Puri about the making of her book, which is also part memoir. To share your experiences and questions, call us at 866-893-5722 or comment below.